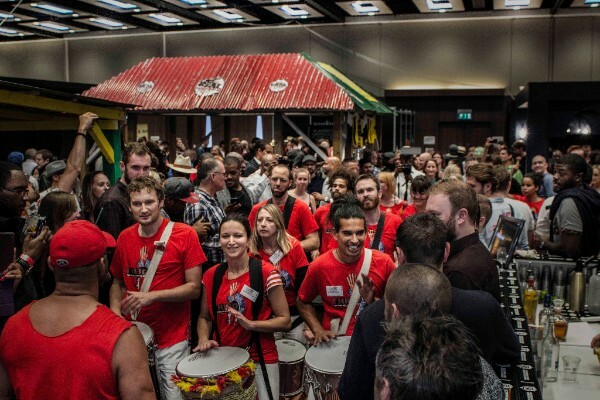 With the arrival of National Rum Day today, RumFest announces its return to the capital for the nation’s biggest celebration of rum and rum culture. Pulling out all the stops for an impressive 10th anniversary year, the event will host a myriad of rum-related offerings with the spirit’s leading brands and aficionados all jam-packed into two days at London’s ILEC, 22nd-23rd October. 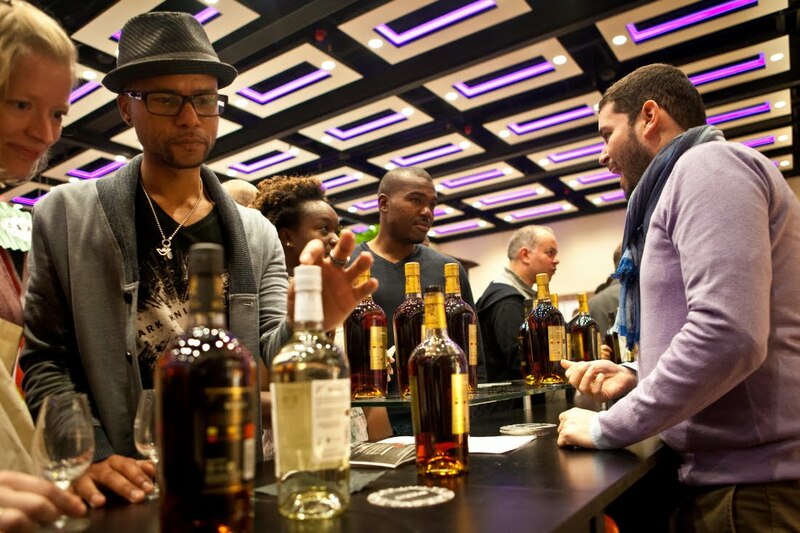 Over 400 rums will be available for ticket-holders to sip, savour and buy try and take home with RumFest’s Golden Tot tokens making a welcome return to give the more discerning drinker access to ultra-premium and rare rums, that would otherwise cost over £200 a bottle. The comprehensive programme will see rum tastings, in-depth seminars, The Rum Auction sponsored by Christie’s, incredible food and a party atmosphere to match, not to mention a new Sunday rum roast and special guests Levi Roots and Beach Bum Berry joining in on the celebrations. Tickets are now on sale from £39.50, including a VIP package priced from £69.50 which includes fast track entry, goodie bag and a three course Caribbean lunch. More information on tickets and the event can be found on the website via rumfest.co.uk.